Grammar Giggle – But How Do They Pedal? Comments Off on Grammar Giggle – But How Do They Pedal? A friend sent this one to me. I can kind of understand a typo buried in a news story, but a typo in a headline just makes you look like either you don’t care enough to review your work or you’re dumb. Don’t be dumb. At least do a quick review of your work. A friend sent this to me some time ago. 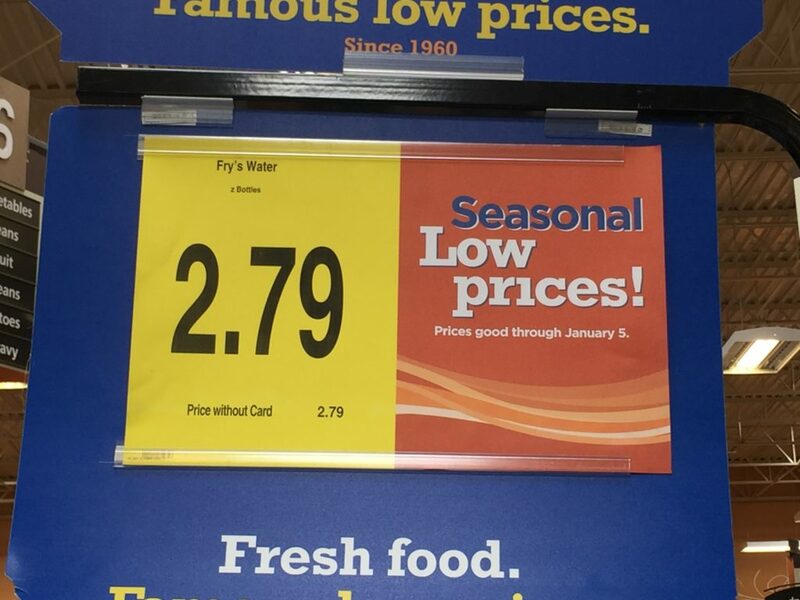 I always wonder why grocery stores advertise the “Price without Card” like having the card gives you a deal when the cost is the same or sometimes even shows up higher than without the card. Details matter. 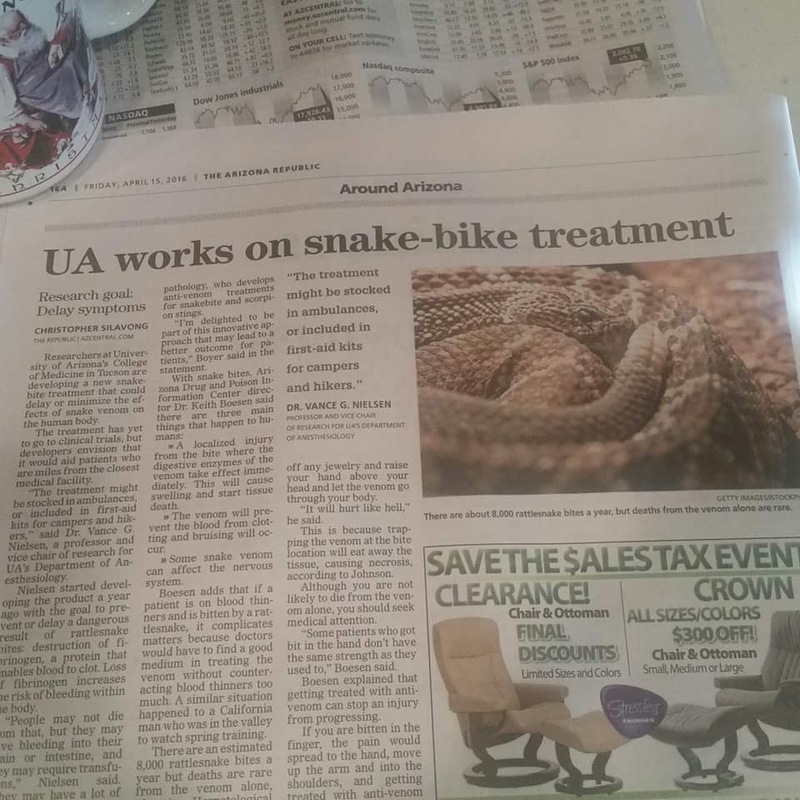 My sister sent me this one a while ago from my favorite source of Grammar Giggles, our local news! 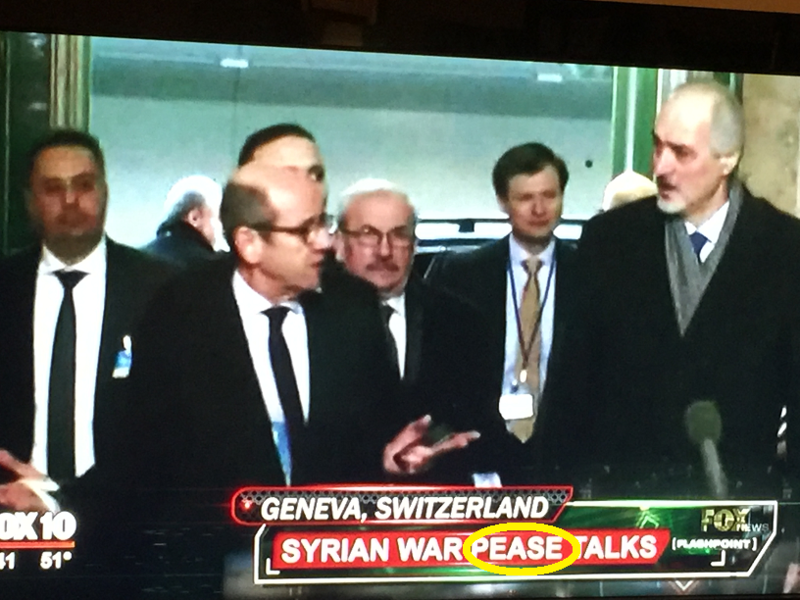 One letter makes a big difference. Grammar Giggle – Perhaps A Laps Of Grammar Skills? I received this one a while ago and while the bulk of it is OK, multiple errors in one sentence are always troublesome. Grammar Giggles – The House Has Its Own Trainer! Comments Off on Grammar Giggles – The House Has Its Own Trainer! This was in my Facebook feed recently. 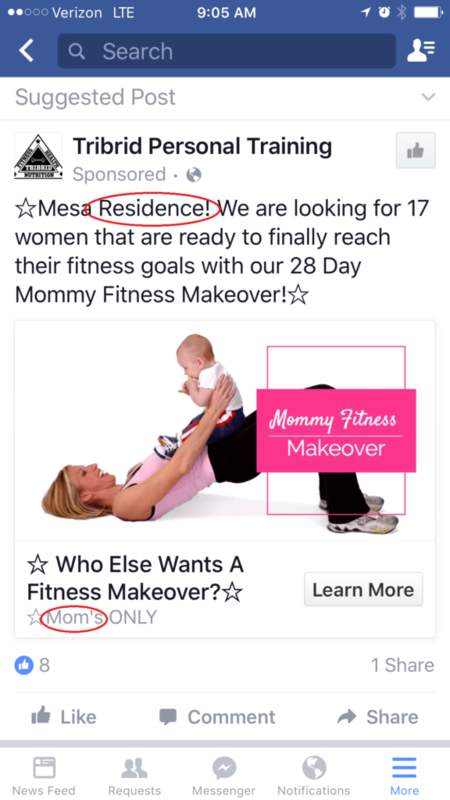 Apparently this company wanted to get the attention of a house in Mesa for its program. 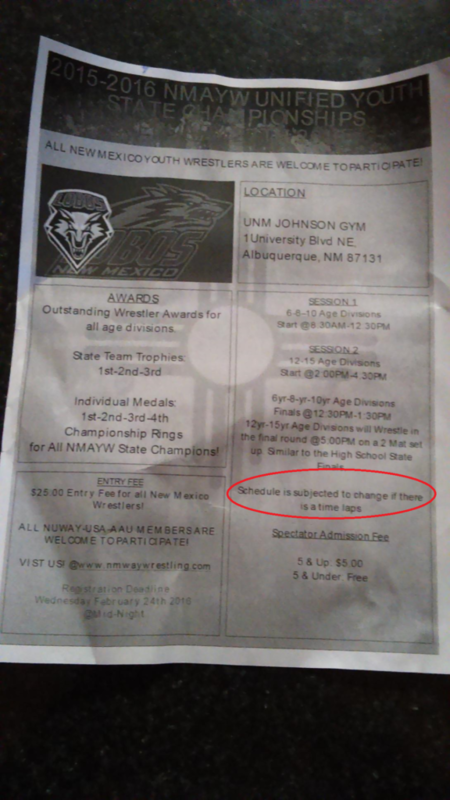 Otherwise, it would have addressed it to Mesa RESIDENTS. And, once again, it also uses an apostrophe to make a word plural. It seems that a company paying to promote an ad would make sure it was correct. 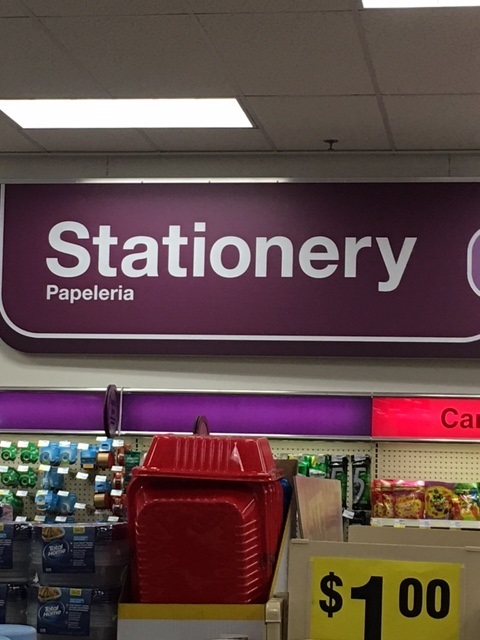 You’ll note that they both have the same Spanish word, so they were attempting to show us where the stationery was located. 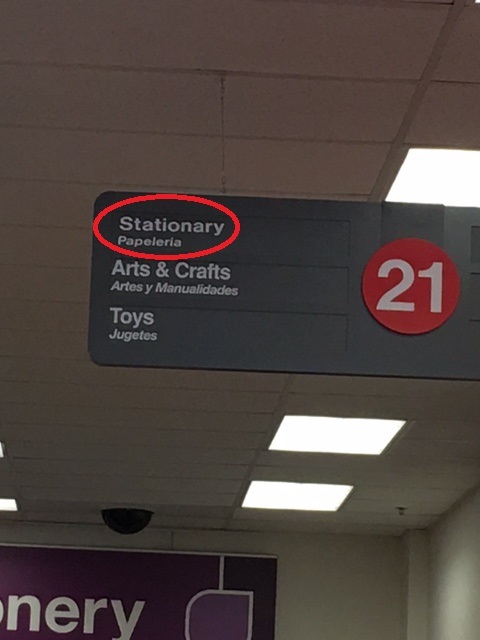 At least the stationery is stationary! I’m hoping that is only so they can catch people who don’t know the difference, but I’m scared that that is a very big hope!